You’ve been there. Standing in the grocery store making a major philosophical, ethical, and economic decision- holding a bag of organic carrots in one hand and a bag of non-organic in the other. You may remain there for a minute or more, weighing the pros and cons of your choices and, once you’ve made the steely resolve to live a longer, healthier, happier (but a little bit poorer) life, you put the non-organic carrots back on the shelf and the organic carrots in your shopping cart. You feel a sense of satisfaction, and maybe a little pride, making the decision to spend the extra two dollars on more nutritious, sustainable food. And damned if those organic carrots didn’t taste like the rich sweetness of healthier values later that night- obviously much better than those dusty old conventional carrots would’ve tasted. Organic food has become a fast-growing trend in the past 5 to 10 years. Toting higher nutrients, better production conditions, and cancer-curing healthfulness among other things, consumers (like you and I) are willing to pay up to 50% more for organic produce than non-organic. But which claims are truly proven by research? 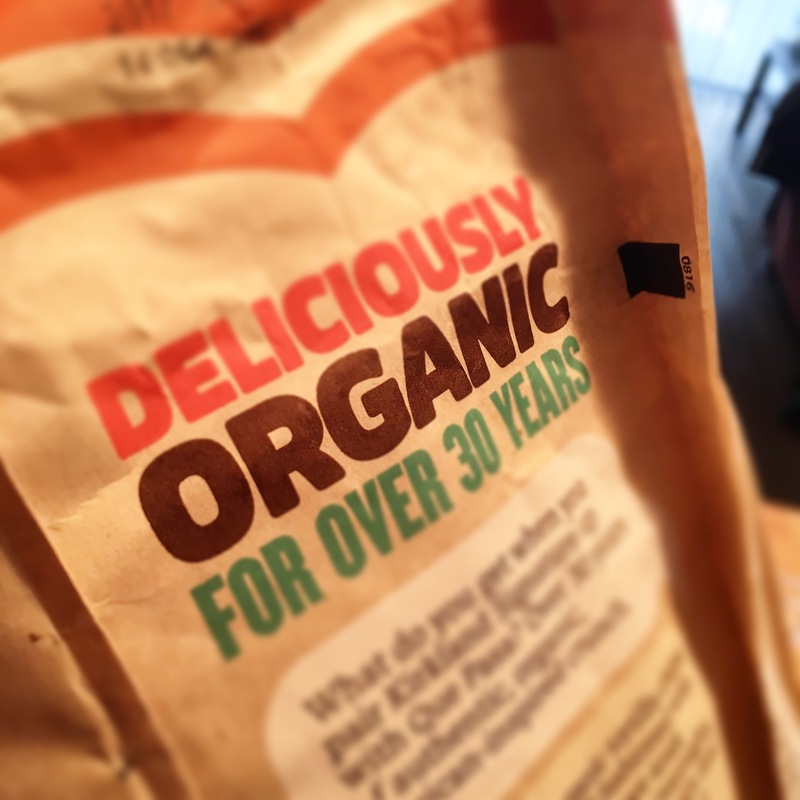 Does ORGANIC really mean it’s BETTER? I’m here to help you make the most informed decision. While these claims seem conceptually legitimate, is there any science to back them up? Let’s explore each concept from a more scientific standpoint. Published research actually doesn’t show much significance between the nutritional value of organic vs. conventional foods. Some studies show there is a higher level of SOME nutrients in SOME foods, the main vitamins and minerals studied being vitamin C, iron, magnesium, and phosphorus. But the percentages found were not highly significant when compared to plain old non-organic foods. For example, a 21.1% higher level in iron still doesn’t raise the mineral content of that food by a significant enough amount to matter since levels were low to being with. The bottom line: The higher levels of micronutrients found by some studies (and not by others) are so small that, unless you ate an excessive amount of one organic food (like 100 pounds of beets), you wouldn’t get a nutritionally-significant benefit from eating organic versus conventional when ONLY considering nutrient value. Conventional practice aims to limit all the “environmental stressors” on production of foods, usually via pesticides, herbicides, fertilizers, and sometimes other predation mitigation techniques. While this allows produce to grow quickly and efficiently, it doesn’t give plants the opportunity to produce any natural defences against outside stressors (like some environment changes, predation, or competition with other organisms). Phytochemicals and phytonutrients are produced by most plants as a defense mechanism against the world around it. Antioxidants are a group of phytonutrients, some of which have been linked to potentially mitigating the effects of some disease-causing free radicals in our bodies. Conventionally-grown produce has been shown to have lower levels of these plant defence compounds than organic production, mainly because organic foods have been linked to increased opportunity for predatory attacks on foods (for example insects). 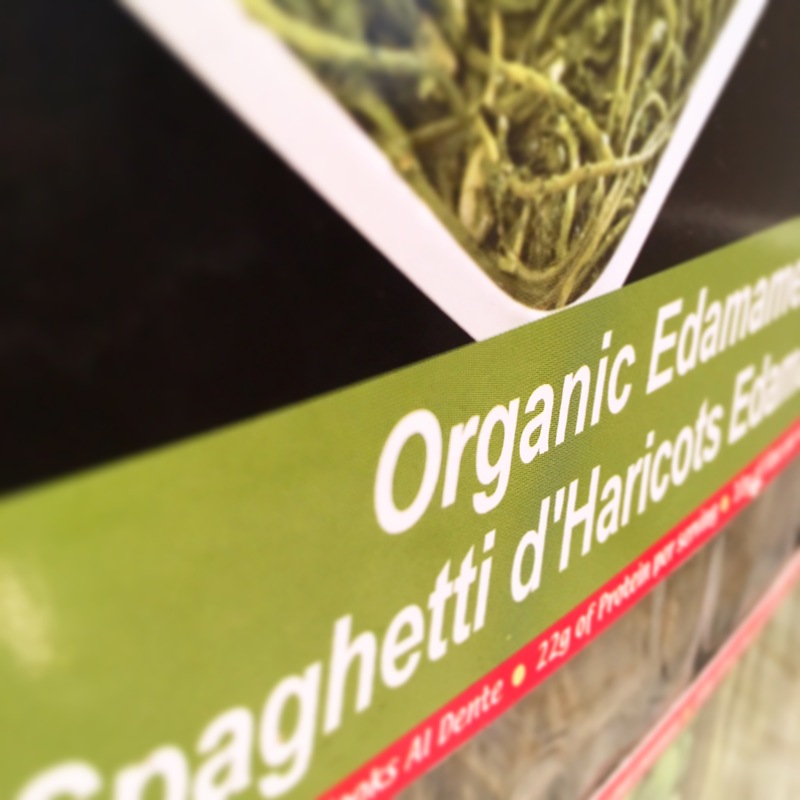 The bottom line: The jury is split on this aspect of organic production. some foods have been shown to contain higher levels of certain antioxidants than conventional, while other foods remain the same or show an insignificant difference. For example, a few studies found no difference between levels of phytonutrients between organic or conventional strawberries, lettuce products, and black currants. Yet other studies concluded that organic strawberries, apples, and peaches DID, in fact, have higher levels. So far there is no research that shows phytonutrients are in any way beneficial to your health or longevity. In fact, some studies show high doses of certain antioxidants may actually increase mortality (yikes!). Covering all we have thus far discussed, a systematic review of several studies looked at many aspects of “nutritiousness” of organic food and determined that any and all published literature thus far lacks strong evidence of organic foods being nutritionally superior than their conventionally-produced counterparts. Now there are two main aspects of “toxins” people tend to consider- chemical residue from synthetic compounds used to help increase growth of foods, and micro-organisms or harmful bacteria that could make us sick. 1.) Pesticides, herbicides, and fertilizers are the main cause of concern when it comes to chemical residues. 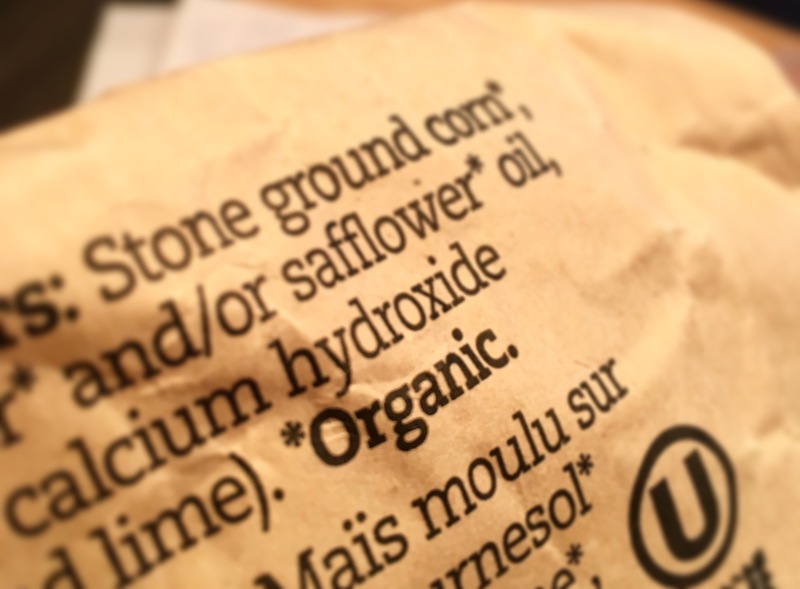 While organic practice regulates against the use of synthetic pesticides, pesticides themselves can STILL be used as long as they fall under a “safe” list and can be no less harmful for the environment or farmers. For example, sulphur is safe to use on organic produce but can cause major skin problems in the workers administering it. That being said, the workers administering pesticides to conventional produce are the most at-risk for health problems. While organic produce has been found to possess lower levels of pesticide residues than its conventionally-grown counterparts, chemical residue still exists on both types. Additionally, there have been no findings to suggest the consumption of such low levels of “toxins” effect our health and are actually of no concern to us when consumed in such small amounts (our bodies have been evolutionarily designed to expel most chemical compounds we don’t need or use). 2.) 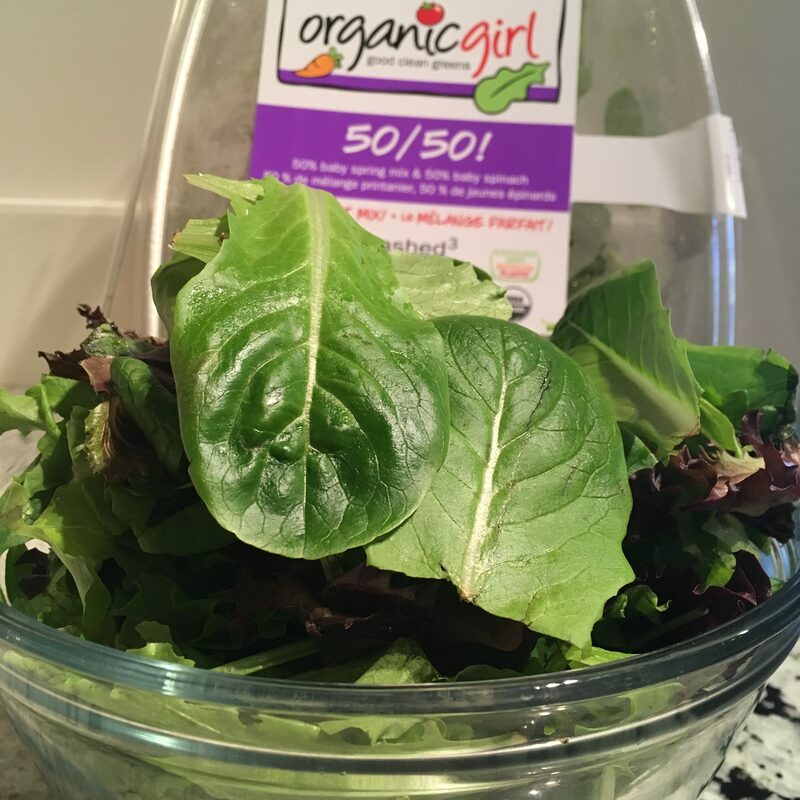 Some people claim that organic foods raise concerns about the concentration of bacteria, microorganisms, and/or other pathogens in the food being brought to the market. This is because organic practice tends to use more natural fertilizers and growing conditions like manure and slurry, yet may lack the strict cleaning processes or chemical deterants that would prevent microorganisms from harming us on conventional foods. It’s actually been found that the organic practices of farming can increase the chance SOME of your organic foods contain bacterial pathogens that can get passed on to us, but not by any significance. In meats, the information is inconclusive (some studies show that organic meats contain much higher levels of bacterial pathogens while other studies find no difference), and the chances of bacterial pathogens being present are generally the same regardless of farming method. There HAS been some promising research to indicate that organic production can decrease rates of antimicrobial resistant bacteria when compared with similar conventional foods. On the note of toxins, we must discuss something people may not consider when it comes to organic produce. Allowing plants to set up their defence mechanisms in response to higher environmental stressors of organic production practice will cause them to produce natural toxins in defence. These toxins fall under the same categories as pesticides and, even though they’re naturally-produced, are considered of some concern to human health. “Phytoalexins” are one such group of toxins produced by many plants in response to a wide range of environmental stimuli present in organic production. Aflatoxins fall under that umbrella term and have been shown to cause immune-system problems and GI-toxicity, even in small amounts. Organic production practices are considered better for the environment, being cited as contributing to less greenhouse gas emissions, healthier soil, and better ecosystems surrounding production farms. Organic production itself can be defined as an “ecological production management system” that promotes and enhances biodiversity (more plants/animals), biological cycles (more nutritive turnover and decomposition), and biological activity of soil (more active dirt critters). On average, organic farming requires less energy demands than many conventional farms. It also tends to contribute more positively to both agro biodiversity (the breeds of plants used by famers) and natural biodiversity (the wildlife/ecosystem surrounding the farms) of the land, although there is no conclusive evidence that organic farms are better at preventing soil leaching or expelling less greenhouse gas emissions per unit of land (Although since organic farms tend to be smaller in total area they technically contribute far less emissions overall). Many agree that organic production is considered more environmentally-friendly because the higher soil fertility and biodiversity may allow organic farms to be less dependant on external sources and more self-sufficient (and less wasteful) in the long run. This may be a key tool for stimulating small-scale business and supporting increased economics in areas were food security may be low. 4. Organic is more humane. Ethical considerations actually play a large role in the drive to consume organic foods over conventional. While it’s true that, to be an organic animal producer, welfare is a key component of the system, it’s not necessarily true that the welfare regulations for organic farming are any better than the conventional regulations, especially in Canada where our animal production regulations are almost on par with many leading European countries on major meat welfare practice. While organic practices are perceived to allow animals more natural behaviour and environments, they also raise concern for lack of mitigation in the aspects of parasite control as well as dealing with disease and sickness. That being said, organic production tends to allow animals more space, time spent outdoors, prohibited teeth/beak/tail docking, and access to organic feed. ** There is also no convincing evidence that organic foods taste or look any better (on average) than conventionally-produced foods (In case you were wondering). Oh lord! Well, what now? We’re damned if we don’t but damned if we DO! Either we are contaminated with synthetic pesticides or natural toxins! Either we pump animals full of antibiotics or we get overrun with parasites! Suddenly those organic carrots you cooked up for dinner don’t feel so healthy after all.. Seems like a bit of a lose-lose situation we are getting ourselves into over here, but this is why it’s crucial to look at all aspects of a topic as opposed to what you hear on the news or read about on your Facebook feed (fake news is real, people… Haven’t you heard?). In my own conclusion, I’d say, if you have the money to spend and want to feel good about yourself for a fleeting moment in time, buy organic. You’ll be supporting successful marketing if nothing else. But don’t feel like a horrible person if you’d rather save the extra bucks. It should be considered a beneficial method of production as opposed to a health benefit to our bodies. And if you’re missing out on certain foods because you can’t find them in the organic section, don’t just NOT get it- give the conventional stuff some love instead. The best thing to do for yourself is to eat a balanced diet filled with a variety of whole foods like fruits, vegetables, and whole grains that (organic or not) contain high levels of antioxidants, vitamins, minerals, and fiber that aid in overall health- and be sure to always get in adequate amounts of protein! It’s important to remember that just because a food is more natural doesn’t mean it’s naturally better for you. And, organic or not, be sure to always wash those carrots.